Opal and Pink Tourmaline stud Earrings. Handmade using Silver and Gold Vermeil. 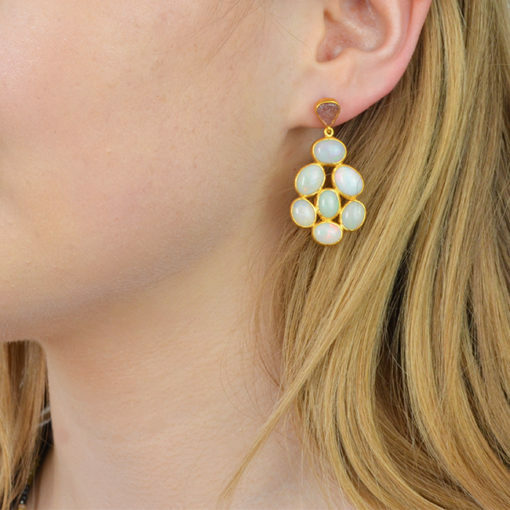 Opal Stud Earrings Pink Tourmaline. 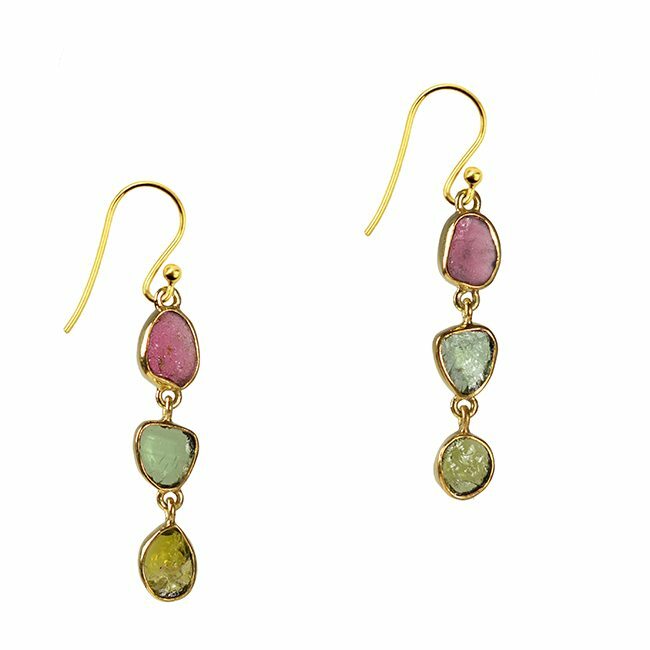 These opal and tourmaline gemstones are handset in silver with gold vermeil. We have handpicked these pretty stones for their colour and quality. 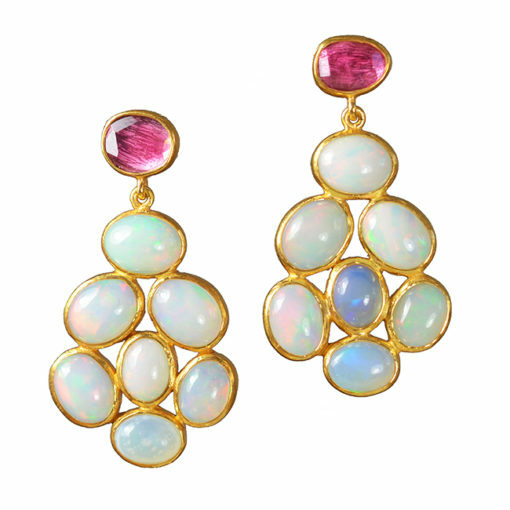 The Opals have hues of blue, pink and yellow, the Pink Tourmaline compliments the hint of pink in the Opals. 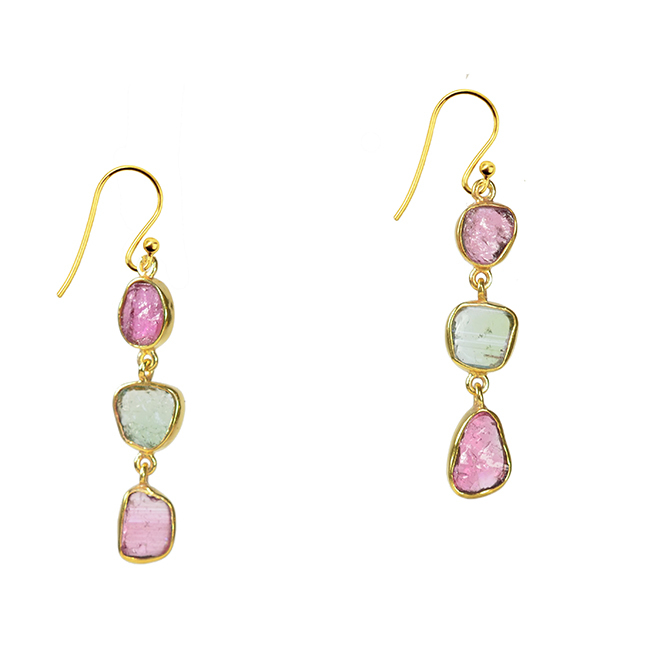 The Pink Tourmaline is a small rose cut stone while the Opals are pebble smooth cabochons. 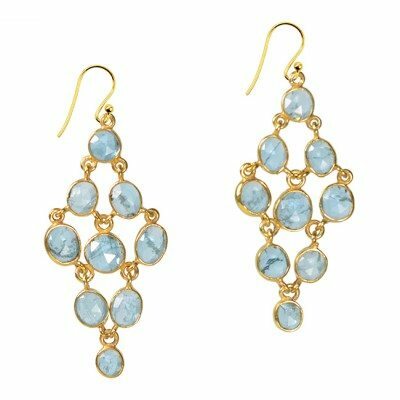 The stones are irregular in shape and size, giving these earrings a wonderful sense of uniqueness. As with all our jewellery, these earrings are gift wrapped in our branded box and tied with contrasting ribbon. 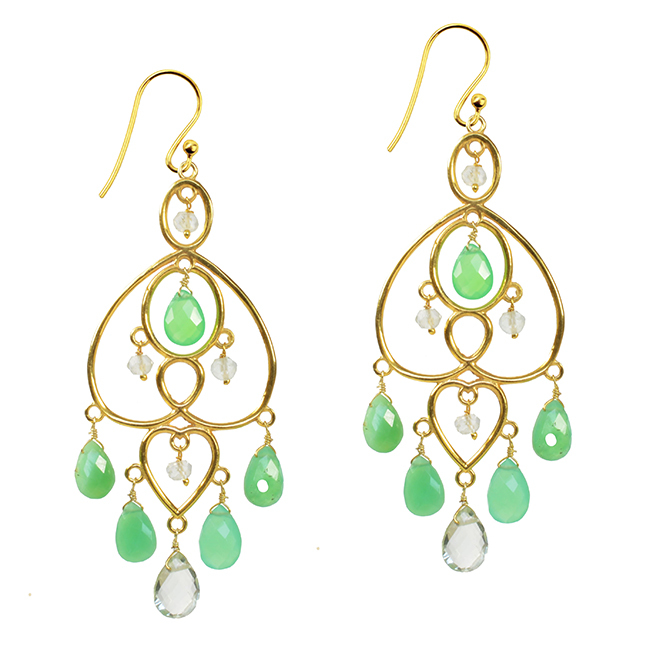 Both Tourmaline and Opal are birthstones for October. Opal is the gemstone for 14th Anniversary. Simple rough cut Aquamarine stud earrings. 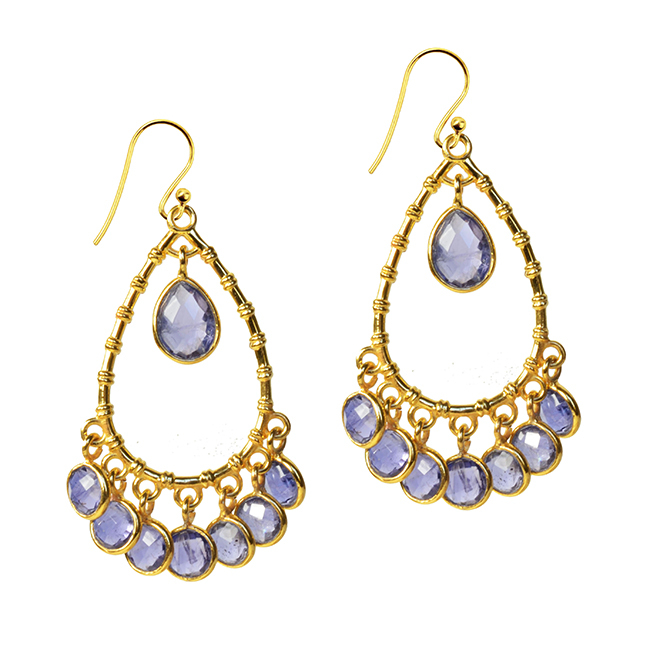 Pretty, simple hammered disc earrings. The stone is a rose cut amber tourmaline gemstone. Handmade and set in silver. The disc is approx 1.8mm by 1.8mm.